Recently named a NAMM Top 100 Dealer for 2018, Tim’s Music has been serving the band and orchestra community in the Sacramento area for over 40 years. 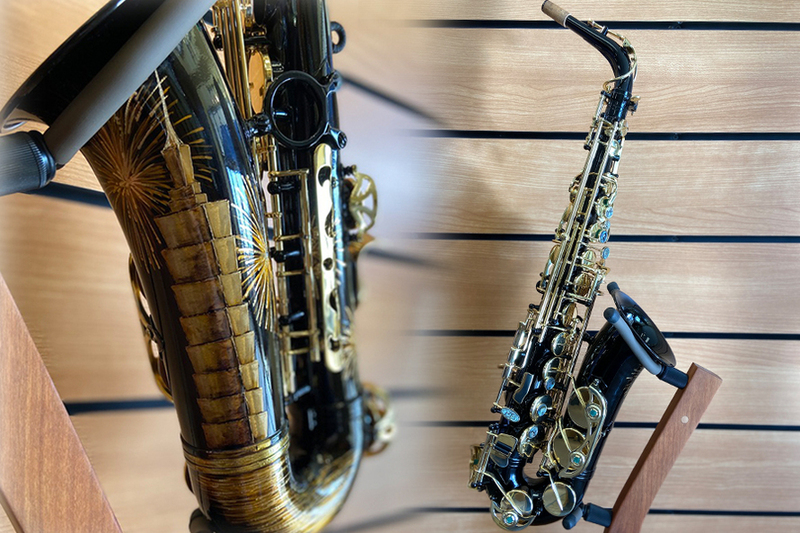 Whether you are looking to purchase, rent, repair, or take lessons for your musical instrument, we have you covered! 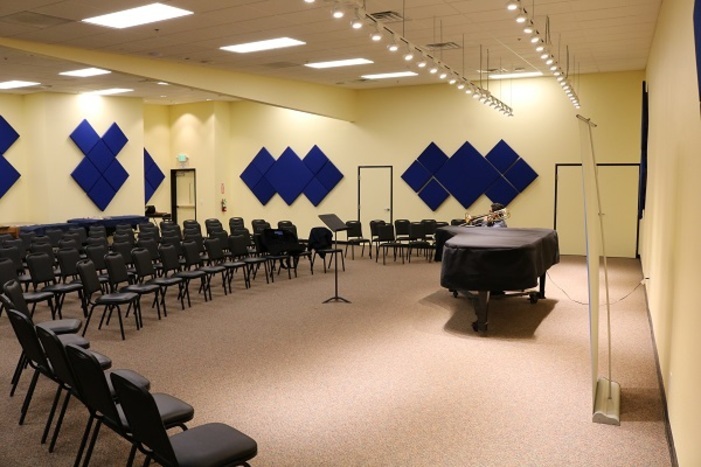 Be sure to check out our Recital Hall which hosts many events throughout the year, including clinics and classes, recitals, performances, and meetings and can be booked for your next private event! We are looking forward to serving your needs along your musical journey. "We'll Know What You're Talking About!" Tim's Music is here for all of your band and orchestral needs! 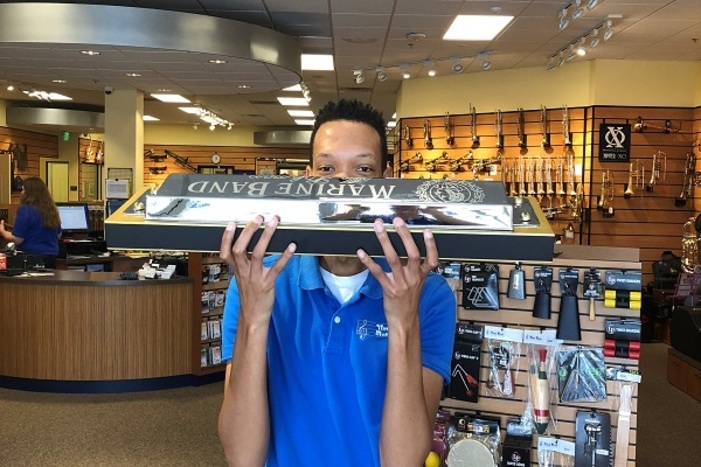 Not only do we carry woodwind, brass, string, and percussion instruments from most major manufacturers; but we also carry all the accessories you will ever need! Our sales staff consists of highly-trained musicians that can assist you if you need advice on what will help you succeed in music! 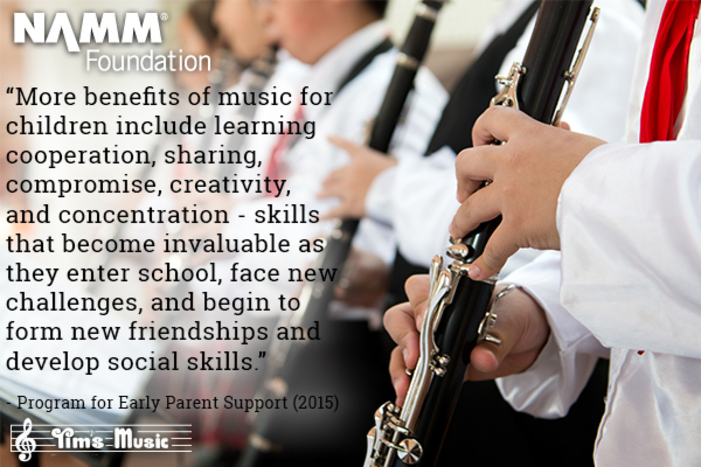 Count on Tim's to meet all of your music educational needs! 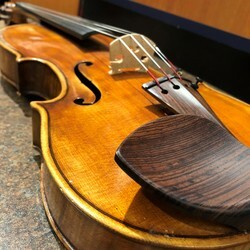 We offer lessons for a wide variety of instruments. All lessons are taught by professional musicians, and take place on-site in one of our 14 private studios! Our studios are covered by a complete security video system watching over your students. Schedule a lesson with one of our hand selected teachers (listed below) to start on the path of musical success today. In November of 2018,  devastating fires raged in the foothills of the Sierra Nevada Mountains in Northern California. It was the deadliest and most destructive fire in California history, and the deadliest wildfire in the United States in over 100 years. In Paradise, California; homes, infrastructure, and livelihoods were destroyed in an instant. For the students in the Paradise Unified School District, they also lost an important part of their education: music. This school district lost over $200,000 worth of instruments for their music education programs due to fire damage. 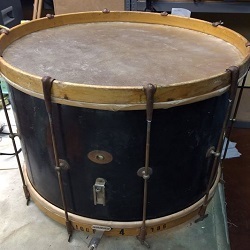 All of us at Tim’s Music and our friends at KHS America/Jupiter Band Instruments felt that we had to act quickly in order to keep the music alive in Paradise. We arranged for $38,000 worth of band instruments to be donated by KHS America/Jupiter Band Instruments and for them to also provide substantial accommodation pricing to cover the remainder of their lost inventory. By combining efforts with KHS America/Jupiter Band Instruments, Tim’s Music is putting instruments back into the hands of kids in a community that has suffered greatly from this tragedy, and the families that were affected may soon begin to heal through the power of music. 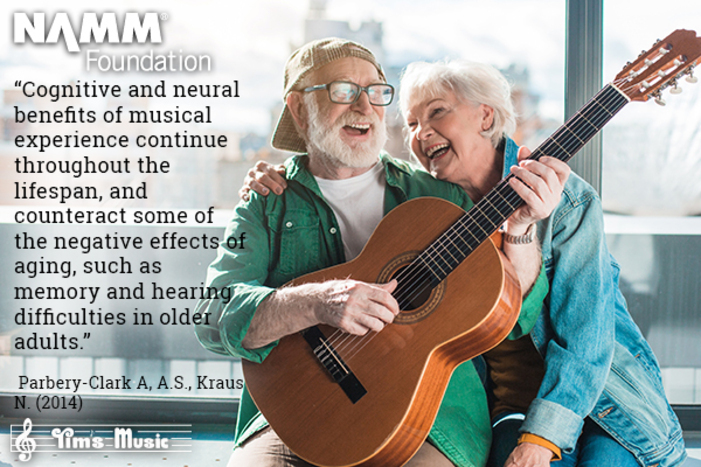 At Tim’s Music, our vision is to “Promote Wellness in Society through Music Education and Performance,” and we are honored to be able to help a community so close to home, and to keep music alive in Paradise. Check out the video about this experience here. Tim’s Music is proud to announce that we are a dealer for Key Leaves! 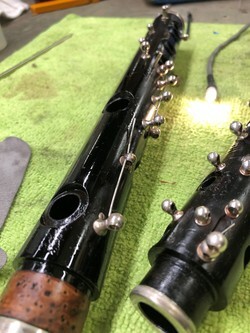 They are a family-owned company based in Seattle that specializes in products designed to help maintain woodwind instruments by leaving keys open to allow them to dry out properly. No more sticky keys! To read more about their products, click here. Tim’s Music is the ONLY dealer for Key Leaves in Northern California, so stop by our shop to pick up a set! After our Orchestral String Day event last year, we decided to take the show on the road! For our String Roadshow, we bring step-up violins, violas, and celli to schools with string programs in order to let the students try out these nicer instruments in a real-world setting: their own orchestra rehearsals! “The teacher was super excited for us to bring out and display all the instruments as well as talk with the kids about what makes step up instruments so special. The product knowledge to the kids was surprisingly well received as most of the kids have never discussed any details about the instruments they are playing. More importantly, what the differences are in inexpensive student instruments vs. more refined step-up instruments. What brings our trip to the next level, though, is after we ‘geek-out’ on strings — discussing construction, different grades of woods etc. — we then hand the kids the instruments to play in an ensemble situation. What really worked is when the instructor first has them play a piece of music they are familiar with on their original instruments. Then, while the tone and ‘vibe’ of their normal instruments are fresh, we swap the instruments for the step-ups, and play the same piece again. I wish everyone could see the looks on the students faces as they look at each other with excitement and wonder. The amazed look as they can not only hear the difference on the step ups, but feel the difference is pretty awesome to see. Watching the players’ body language – as they move and sway with expression – we could see they were more in touch with their instruments as it ‘talked’ to them. It’s been a pretty cool experience! Looking to have a similar experience at your school? Contact Tim at TimSK@timsbis.com to set up an event! And here is a video of the Cosumnes Oaks High School Orchestra playing on the step-up instruments! Wow, we are ready to leap into the new year. How about you? Is your musical journey going the way you want? Is your instrument holding you back? Come on in and we can get you on track to continue a lifetime of learning and playing music. Have you considered music lessons to jump start your performance? We have 18 professional teachers that are ready to help you improve your skills and motivate your practice. 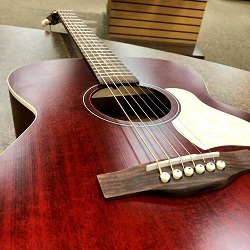 Come on into the Repair Shop to get your free instrument evaluation. 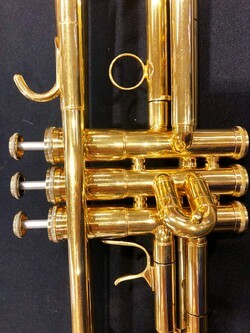 Many times, the instrument is not performing correctly and that can lead to frustration and stagnation for the player. 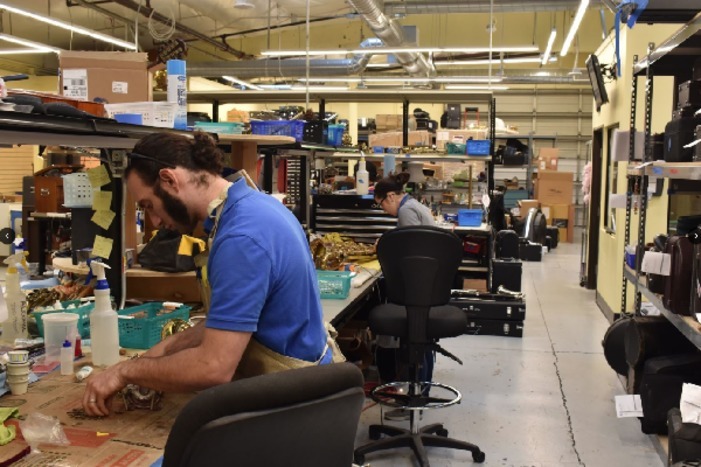 Our team of highly qualified technicians can keep your instrument humming along at its peak. As we reflect on the past year, we are truly blessed to have been able to serve your musical needs along your journey. Thank you for your trust in Tim's Music. We hope that you have felt taken care of while you have dealt with us in the past, and that you would want to remind all of your friends about your experience here. Thanks, and we will see you in the new year! Welcome to the NEW Tim's Music website. We have been working hard to bring you a great experience as you look around. We are starting a new adventure. 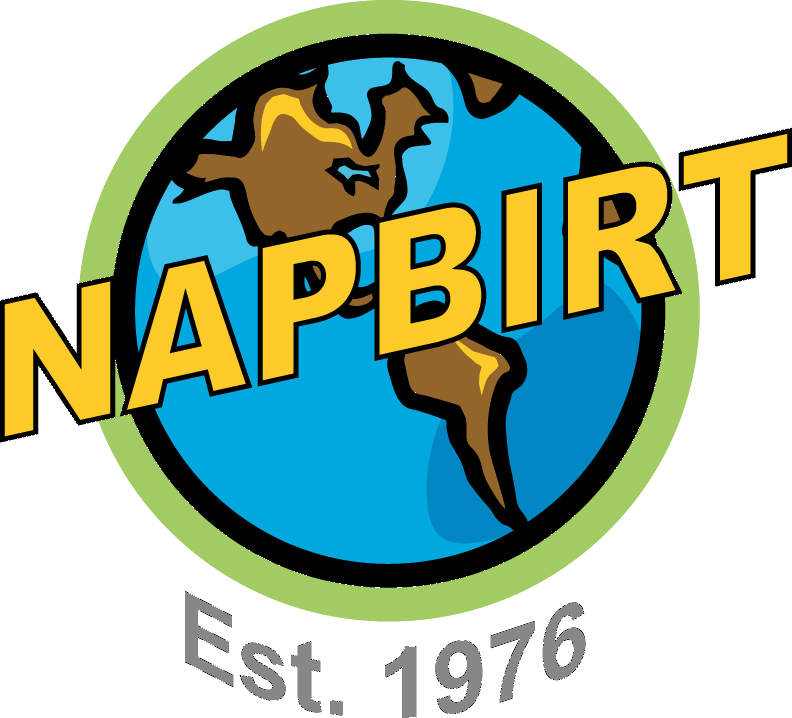 We would like you to ask us questions, and we will answer them in either blog posts or video blog format. 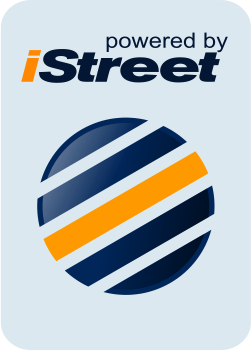 So, please send your questions to info@timsbis.com  and we will do our best to answer all your question. As we move toward the Christmas break, please bring your instrument in early for that mid year service and be ready to play when school starts up again. Print this and bring it into the store when you drop your instrument off for the Christmas service and we will give you a $5 credit toward the repair bill. Consider music lessons for the spring to sharpen your skills and enhance your musical journey. Summer camp is such a great time. Lifelong memories are created, friendships are formed, progress is made on your musical journey, camp food is enjoyed... and loads of dust and dirt are introduced into your instrument and case. Come on in right after you return home, and we will take care of the past week's dust. No appointment is needed, just come on in. Check out the latest updates on what's happening at Tim's!